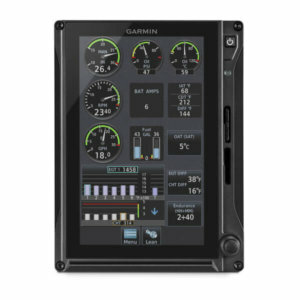 To provide even more situational awareness, G5 is also approved for installation as a replacement heading indicator/directional gyro (HI or DG) or horizontal situation indicator (HSI) in your panel. 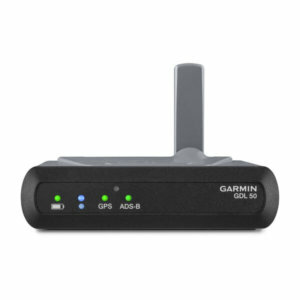 When paired with an affordable GMU 11 magnetometer, GAD™ 29 navigation data interface and select VHF Nav/Comms or GPS navigators, G5 can serve as your primary reference source for magnetic heading, VOR/LOC guidance and/or GPS course guidance — as well as providing distance and groundspeed indications. 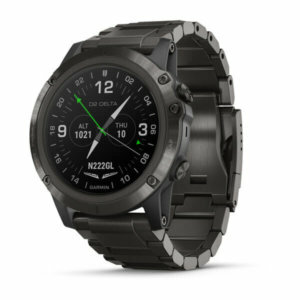 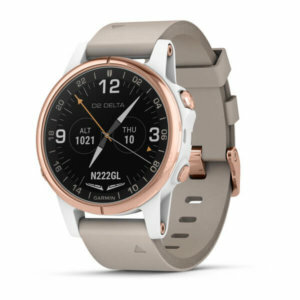 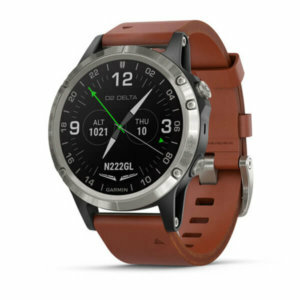 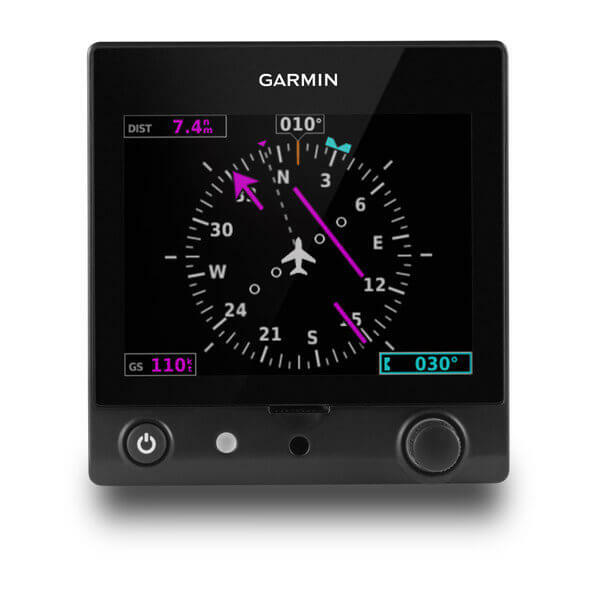 The unit displays both vertical and lateral GPS/VOR/LOC course deviation when available. 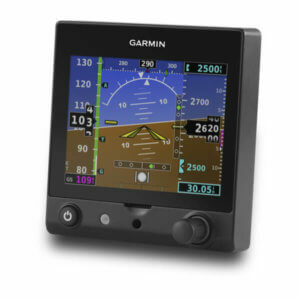 And you can use the G5 instrument’s rotary knob to easily make and adjust course selections — or to control heading bug settings in DG installations. 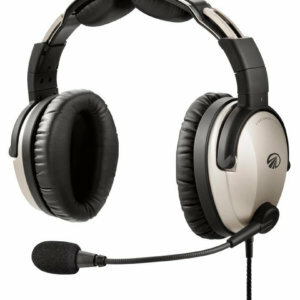 For added system integration, a single magnetometer can supply heading information to 2 G5 units simultaneously. 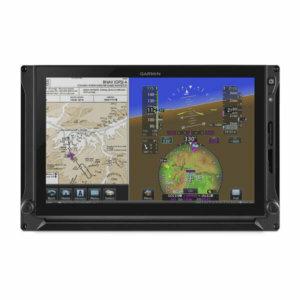 With supplemental type certification (STC) provided under an AML covering hundreds of certificated GA aircraft models, a G5 upgrade for your cockpit offers maximum capability and value for minimal downtime, paperwork and expense. 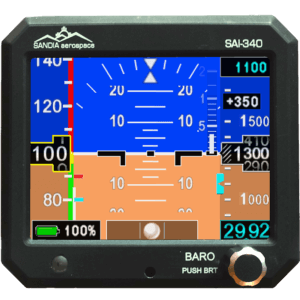 You can select from an array of approved installation configurations incorporating single or dual G5 displays (please note the AML STC does not currently include support for autopilot interfaces). 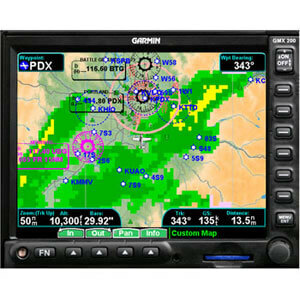 And no matter which installation you choose, you’ll be flying with the peace of mind that comes with our industry-leading Garmin warranty backed by our No. 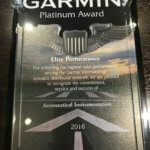 1-ranked product support team. 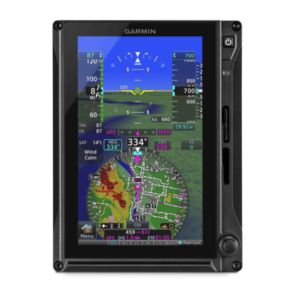 See your authorized Garmin installation center for more details on the G5 glass upgrade for your aircraft.